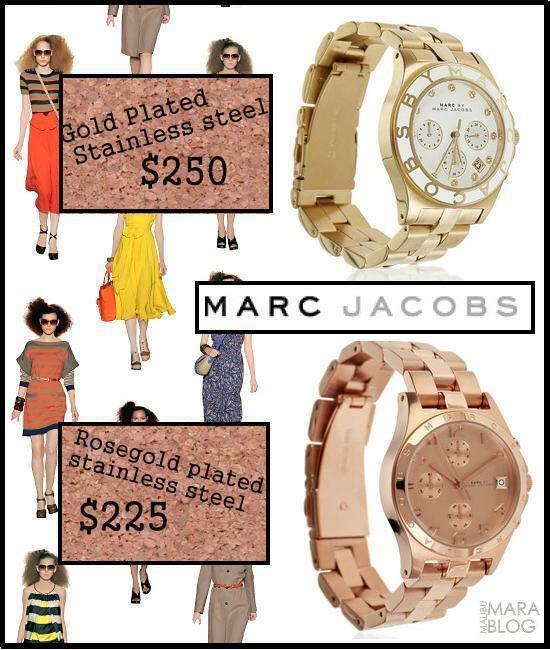 I love these Marc Jacobs boyfriend watches! At first I liked the Michael Kors ones, BUT I'm not a huge Michael Kors fan, so this is just right for me :) I am thinking about this as a graduation gift to myself! UGGGH, now all I have to do is GET THERE. The rose gold watch is my favorite! I feel like a trendsetter. Ihave always felt men's watches were just better.